"Above all, sing spiritually. Have an eye to God in every word you sing. Aim at pleasing him more than yourself or any other creature." 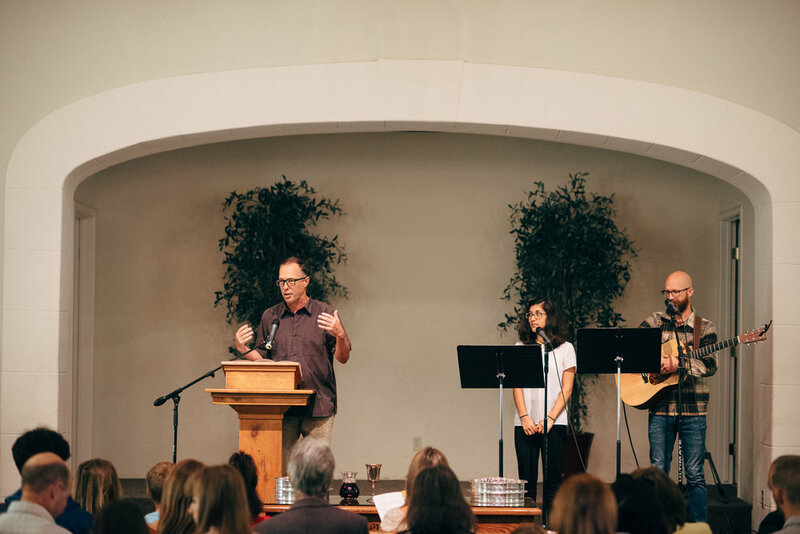 Susannah Fletcher and Bret Rooks head up Trinity's music team with the goal of skillfully leading our congregation in wholehearted singing of worship to God. With this in mind, our team learns and leads songs which are rich with gospel content and which engage worshipers with a full range of emotional response to the truths and promises found in scripture. We believe that our music should comfort and challenge us, celebrating life with God, through faith in Christ, in the power of the Spirit, as our highest good. Be responsive to regular scheduling e-mails.